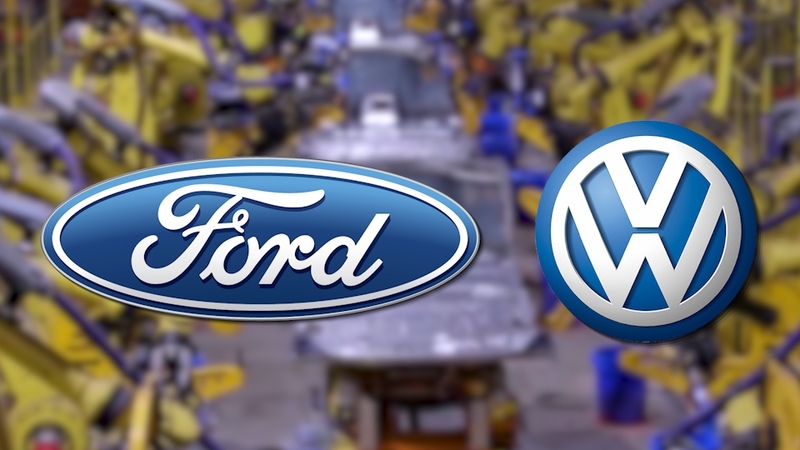 Volkswagen CEO Herbert Diess and Ford CEO Jim Hackett confirmed that the companies intend to develop commercial vans and medium-sized pickups for global markets beginning as early as 2022. The alliance will drive significant scale and efficiencies and enable both companies to share investments in vehicle architectures that deliver distinct capabilities and technologies. The companies estimate the commercial van and pickup cooperation will yield improved annual pre-tax operating results, starting in 2023. In addition, Volkswagen and Ford have signed a memorandum of understanding to investigate collaboration on autonomous vehicles, mobility services and electric vehicles and have started to explore opportunities. Both companies also said they were open to considering additional vehicle programs in the future. The teams will continue working through details in the coming months. Through the alliance, Ford will engineer and build medium-sized pickups for both companies, which are expected to go to market as early as 2022. For both parties, Ford intends to engineer and build larger commercial vans for European customers, and Volkswagen intends to develop and build a city van.